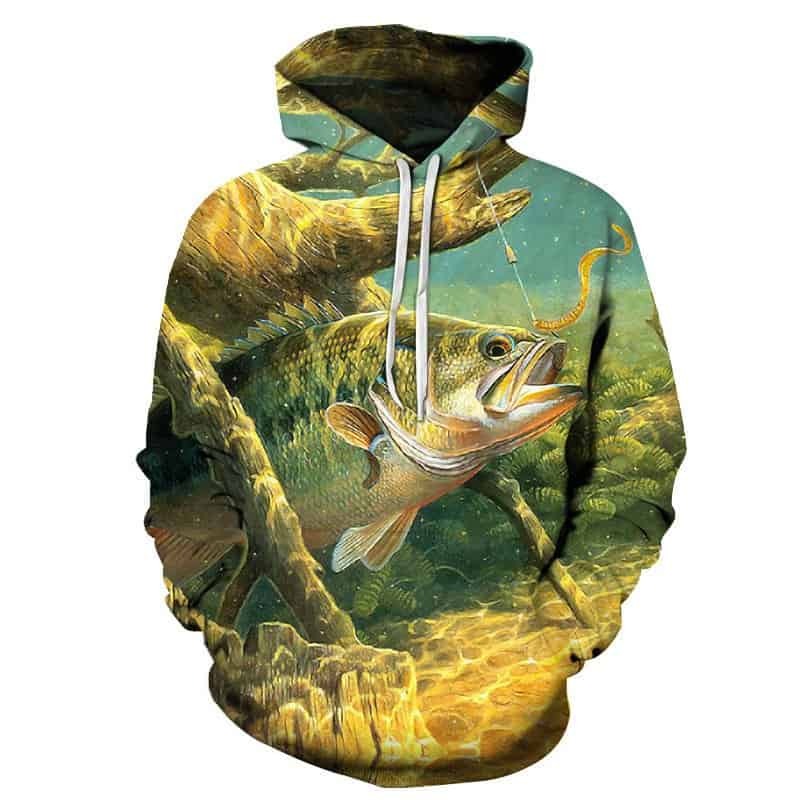 If you are interested in fishing, you will undoubtedly like this simple river fishing hoodie. The thing we like most about this hoodie design are the colors used and how they represent fishing. The large fish chilling at the bottom of the river bed, unsuspecting of fishermen above. me ha liked very much & fit luxury. Attentive, timely, arrived earlier than expected in just 3 weeks size small for my husband XXL, gem and material will ask if they have carvings more large in stock.